Aquatrol is an American based manufacturer of safety and relief valve products and have been experts in the field since 1947. All products are manufactured in the USA, allowing Aquatrol to control all aspects of service and - just as importantly - quality. 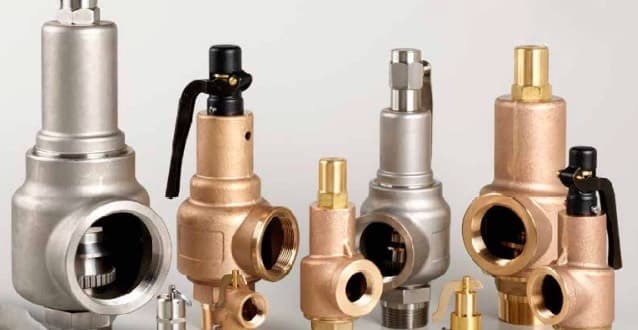 Aquatrol manufactures and sells safety valves, relief valves, safety relief valves, and pressure relief valves.